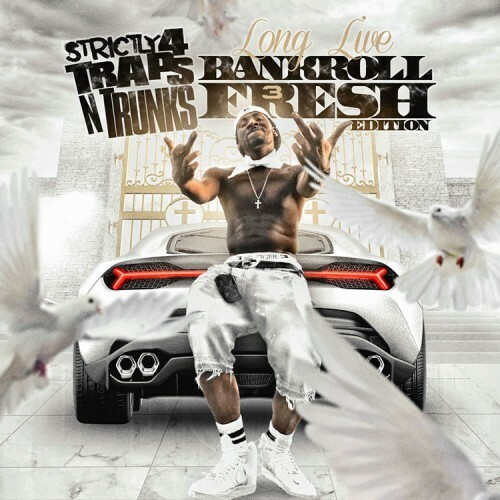 Follow @LiveMixtapes, @TrapsNTrunks & @1YungFresh! one of my fav. Long Live Bankroll Fresh. The Real University.